Impregnating anti-woodworm, colourless and also coloured varnish to show up the grains. It has a satined aspect, and it is antimould, anti bacterial and anti-woodworm. 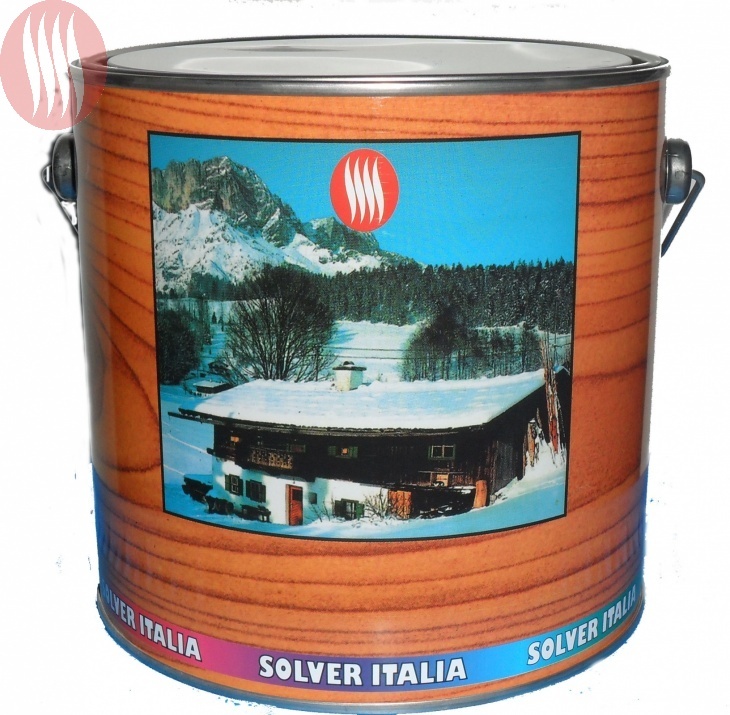 Ideal for fixtures, doors, windows and various wooden objects.